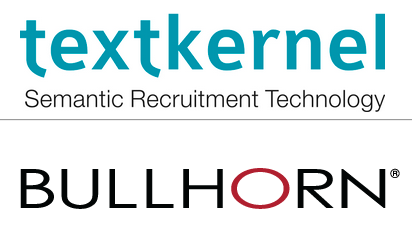 Bullhorn and Textkernel are organising a showcase event on Thursday the 4th of June. They will discuss trends in the Dutch recruitment market and showcase their latest integrated technology. Spaces are limited, so register now! The event is free for agency recruiters and bloggers.